The vast majority of the year, the weather in San Francisco is fairly mild. Conditions are usually slightly humid, but warm. But when winter rolls around, a chill goes through the city. The moisture in the air brings in fog and frigid winds, leaving locals from Mission Bay, North Beach, and Richmond alike with no other option but to bundle up indoors in order to escape the cold. As long as you stay indoors and dress warm, winters in San Francisco are bearable. Even then, cold drafts may still come into your home through cracks or leaky windows. But you may want to think twice before you touch the thermostat and crank up the heat this winter. Leaving your furnace or heating unit running constantly could result in enormous energy costs for your family. But this doesn’t necessarily have to be the case. 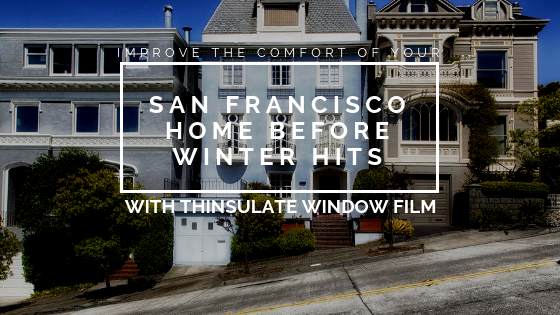 By installing Thinsulate Window Film for your San Francisco home, you can lower your heating bill this winter and keep your home comfortable. No one likes sitting inside and shivering in their own home. But when the fog settles in over the Bay and the wind is constantly blowing, it can be hard to stay comfortable, even when indoors. 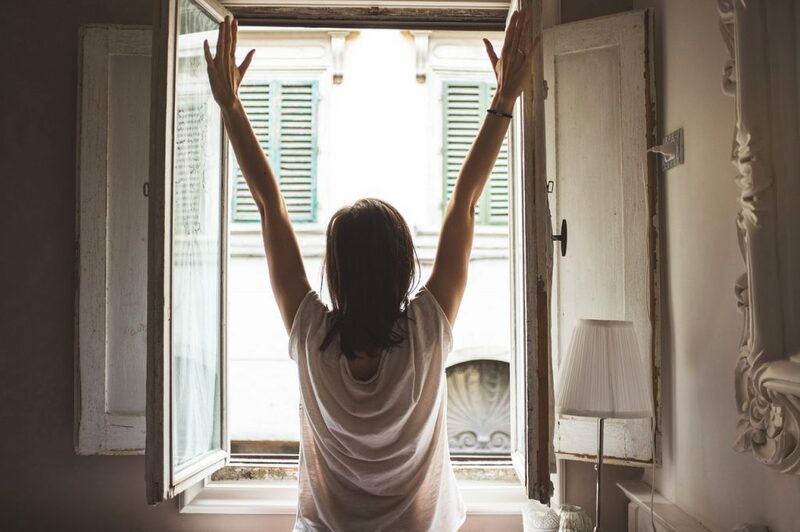 With Thinsulate Window Film for your home, you can enjoy a warm, comfortable home even when it’s freezing cold and storming outside. Thinsulate Window Film optimizes the temperature of your home, preventing it from becoming neither too hot nor too cold. The longer that your hvac system has to run to reach the temperature you set your thermostat to, the more energy its going to use in the process. But what happens when 30% of that energy is going to waste because the heat is going right out the window, as it does in most homes with single pane windows. An enormous energy bill and a disgruntled homeowner, that’s what happens. 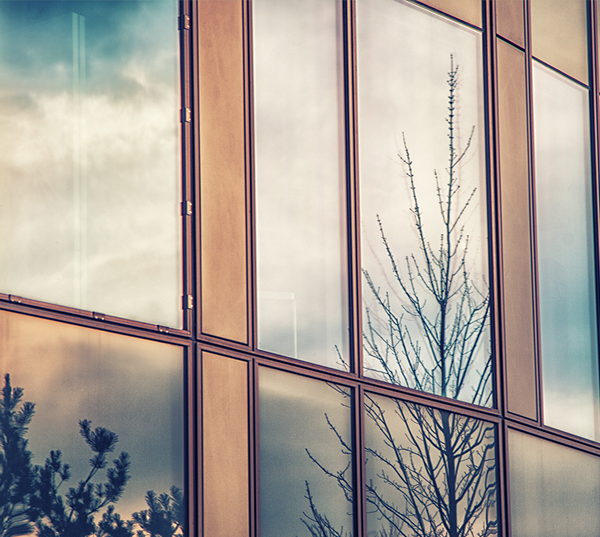 By installing Thinsulate Window Film, you can stop energy loss from happening in your home. 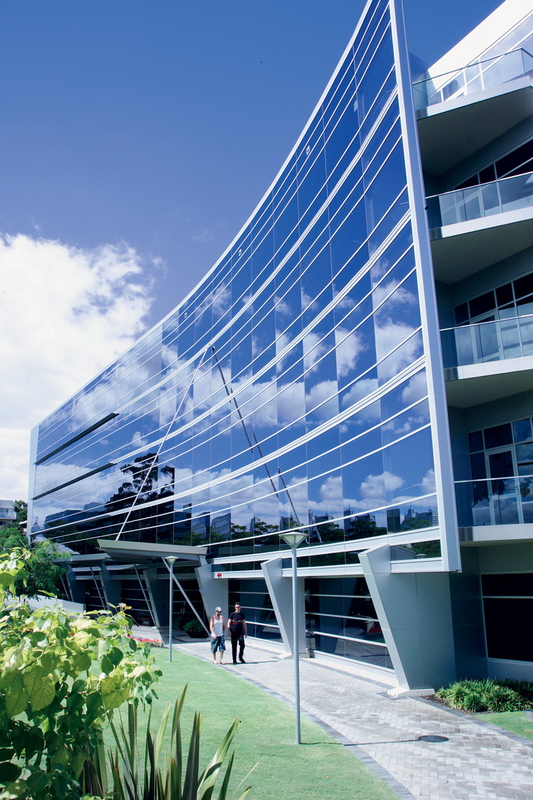 Thinsulate Window Film boosts window performance, saving up to 30% on energy expenses each year. Stay comfortable this winter and keep energy costs low for your San Francisco home. 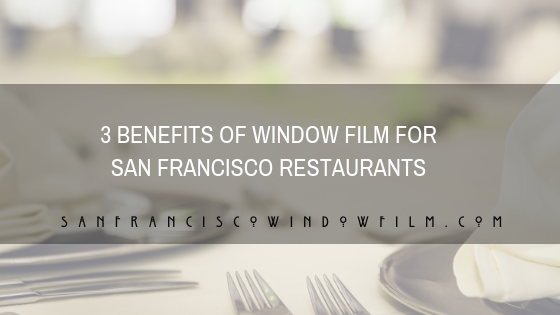 Call us today to have Thinsulate Window Film installed for your home’s windows.